Many websites and blogs like this one can help you develop a more rewarding and fulfilling business as a professional mystery shopper; they provide great advice on topics ranging from places to look for finding client opportunities to helpful tips on successfully completing projects you already have accepted. If you are reading this, you already know the basics. Let’s take it a step further and give you an insider’s look into the mind of our clients. By understanding how clients think, you can become a better mystery shopper, complete reports that are more meaningful to clients, and secure that elusive cruise in the Mediterranean. 01) Clients want the customer voice. They are hiring you because you represent their true guests, so they expect genuine feedback. 03) Clients do not value pretentious evaluators, who make themselves - not the client employees, the star of the show. Sometimes shoppers get carried away and join the food glitterati, commenting on the ‘haunting’ velouté sauce or how the wine evoked the terroir of the Loire Valley. Get to the point. The point being what the client cares about: Was the food cooked properly, served at the right temperature, a good portion and flavourful? Leave the passion to the food bloggers. 04) Avoid TMI. While clients appreciate strong attention to detail and context in mystery shopping reporting, there is such a thing as too much. Good: tell the client you did not feel comfortable when the bartender hit on your guest. Leave out the part where you felt personally offended and were up arguing with your guest until 4 AM. 05) Get it right! Understand that clients will check and verify your findings by watching security tapes, looking at receipt times/details, and interviewing employees/managers, etc. Mystery shoppers are reporting about people’s careers, their livelihoods. This is important work. 06) Follow client specifications and report/deliverable samples. The best companies will clearly convey the client’s scope of services to the shopper. If you accomplish the client’s objectives and follow the style guidelines that the client requests, you will become a very desirable evaluator whose mystery shopping services will be in high demand. 07) Respond to questions right away. Often, clients have follow-up questions for evaluators. Make it easy for everyone and get back to them right away. The information is perishable. The longer fact-checking takes, the less credible you become, and the client is annoyed at the delay. Shoppers who set aside time and can respond quickly are highly desirable partners. 08) Full transparency when things go awry. Undoubtedly, things sometimes do not go exactly as the client was hoping. The designated outlet you are to shop is closed, the item you were asked to order is sold out, the room you booked specifically on the floor requested is oversold, etc. Do not panic. Contact the firm that referred you right away and report on everything as it happened. If you are up-front about factors you cannot control, and then act in the best interest of the client, things will work out. 09) Improve, Improve, Improve. Good mystery shopping companies will give you client feedback. This feedback contains valuable information on how you can improve your reports next time. The best mystery shoppers listen and learn, to continually refine and enhance the quality of their services. Nothing hurts your desirability more than repeat offences where clients have already given you feedback. 10) Let your work do the talking. Know that every client deliverable/report you submit to the client is on your permanent record. You can tell a client how great you are and how often you shop with other companies, but the rubber hits the road when your findings get submitted. So take that extra time to ensure that you accomplish all of the client’s objectives and communicate your findings in the format that the client requests. It will pay off. 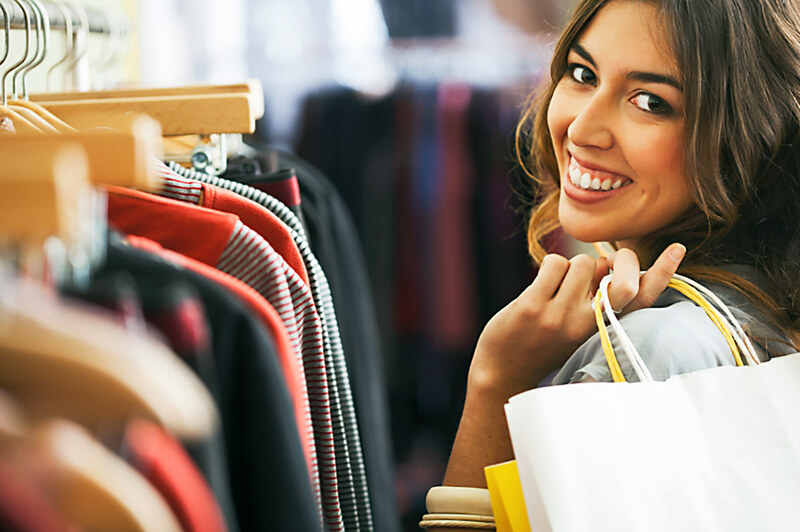 Utilize these tips – and learn from any potential mistakes – to offer the best possible mystery shopping services to clients and you will reap the big rewards of being a mystery shopping professional. Mystery Shopping Providers Canada can get you started. We specialize in connecting new shoppers with mystery shopping jobs throughout Canada. Sign up today and you could be getting paid to shop and dine out tomorrow! Visit the link below to learn more. Sign up with MSP Canada. Copyright © 2018. ShoppersCanada.com. All rights reserved.